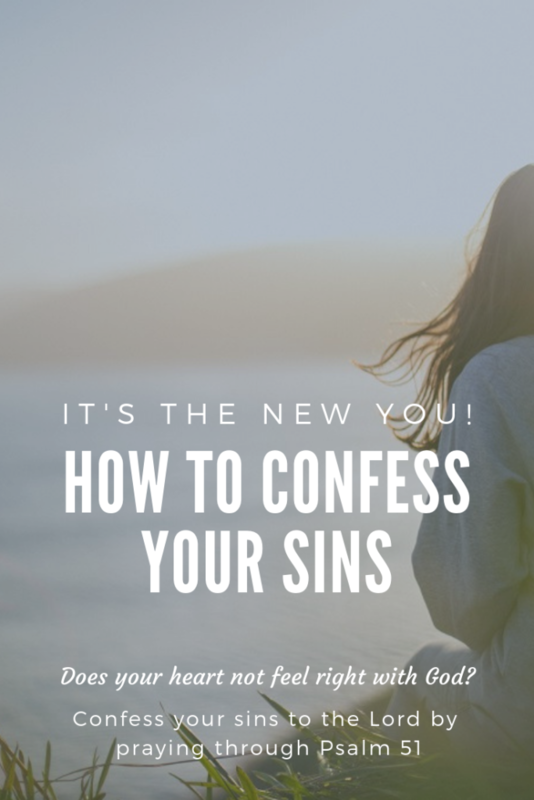 How to Confess Your Sins to the Lord: It’s the New You! Inside: Do you want to grow closer to Jesus and have a right heart toward him and others? Learn how to confess your sins to the Lord by praying through Psalm 51. It’s no secret that I had writer’s block this winter. I rationalized that so much was going on: The holidays were upon us, life was busy, and my household was changing. Although all of that was true, part of the writer’s block was due to a barrier between God and me. It wasn’t until I started wrestling with Him and acknowledging my transgressions — the state of my heart — that the chains loosened, and I could write again. 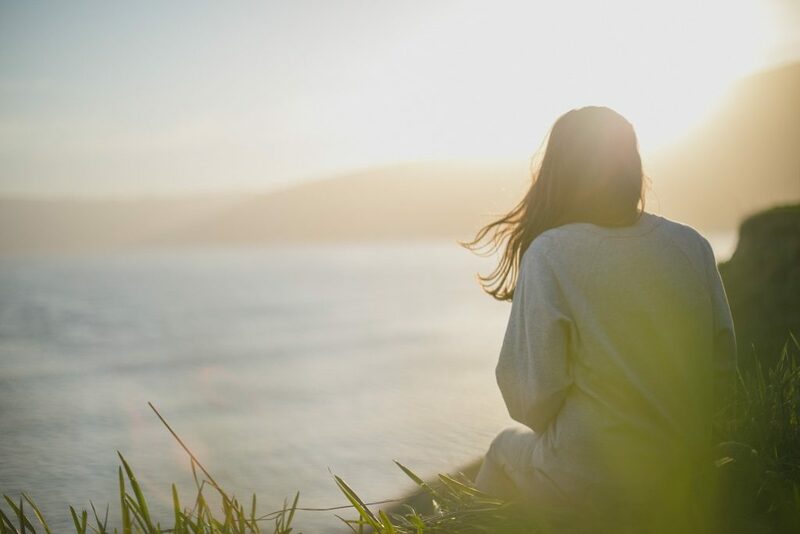 Many of us participate in a confession time on Sunday mornings as part of our worship services, but when was the last time you spent a good long time confessing your sins before the Lord, just you and Him, in your personal quiet time? I’m telling you, confession breaks down barriers between you and Jesus. It truly is good for the soul! I first started intentionally weaving confession into my quiet time after reading Jeff Manion’s book, Dream Big, Think Small. It’s a quirky title for a book that has so much meat on how to let God work through your ordinary days to bring extraordinary glory to Him. Pastor Manion begins his quiet time by asking, “How’s my heart?” It is in reflecting on the condition of my heart that I transition into a time of confession. Seriously, if I wore my heart on my sleeve, what would people see? Ugh! Does Luke 6:45 really say, “Out of the abundance of the heart his mouth speaks”? Living proof right here! Thoughts that have not been of you: impure, mean-spirited, or cynical thoughts. Words that did not bring you honor and glory. 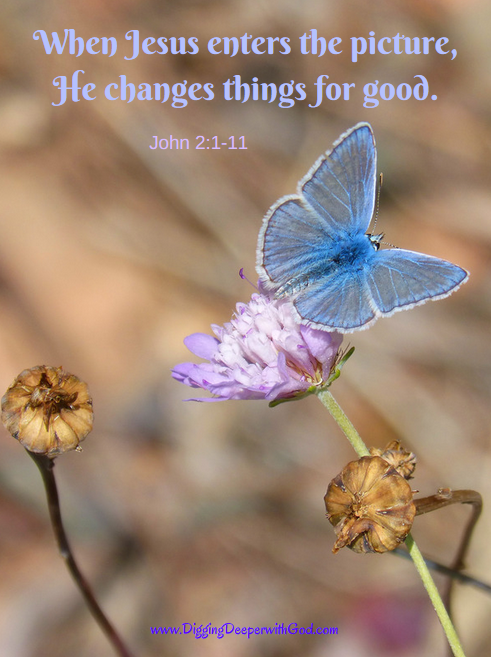 Deeds (actions) that flew in the face of the love and graciousness that you have shown me. This is hard, Lord. It is embarrassing to face my sins. What else do you want me to confess? Please forgive me, Lord. Forgive me for all of it. Thank you not casting me away from your presence! What a blessing it is to be with you. Thank you for making me new and restoring my joy. Help me to receive your forgiveness and live with a new heart! Oh, Lord, I thank and praise you for your mercy and forgiveness. Help me to praise you not only in my heart, but also out loud. Lord, open my lips to declare your praise! Isn’t that just the best? I hope you found that time with the Lord sweet and warm, like a soft blanket thrown over your shoulders on a bone-cold day. When we confess our sins, we receive God’s faithful forgiveness and a cleansing from all unrighteousness (1 John 1:9). If I wore my heart on my sleeve, what would people see? Without confession, they would see a whole bunch of embarrassing gunk, but with confession comes the covering of a holy God, who takes away my scarlet sins and makes me white as snow. You’ve confessed your sins, and you have received God’s forgiveness. What better way to celebrate than to worship! Confession Song (Crossroad Community Church) I am not familiar with this song, but I find the lyrics to be honest and truthful.